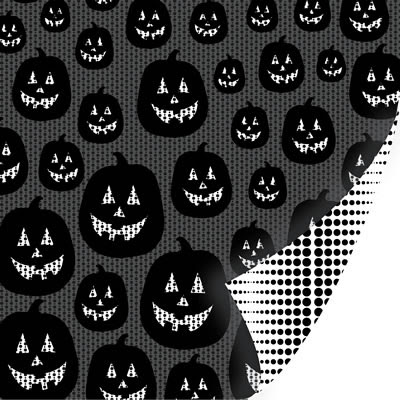 ive rounded up some of my recent store snaps featuring a selection of halloween designs. 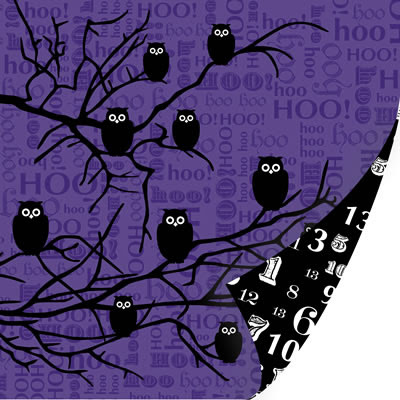 john lewis (above & below) went for the stylish option of black & grey with spindly and spooky looking winter trees. other popular colours include standard orange & black, or as sainsbury's plumped for lime & purple. 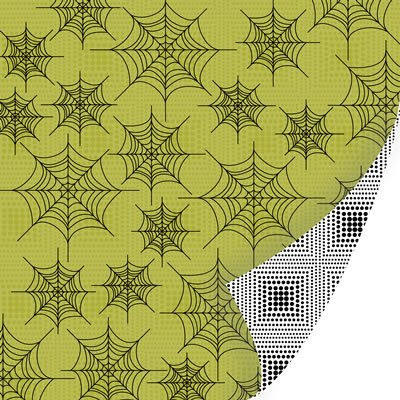 in case you are planning your own halloween designs heres a list of traditional must-have motifs : black cats, haunted house, pumpkins, witches, cobwebs, spiders, bats, and owls. 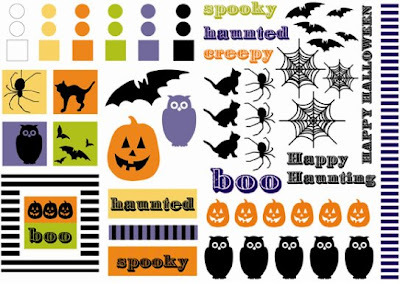 scrapbook company sei have a great collection of halloween patterns called eerie alley, which you can see online here.